If you haven't downloaded Grand Theft Auto Chinatown Wars for your iPhone or iPod touch, now you can get a slimmed down version to try it out for free with the new Chinatown Wars Lite! Featuring the first three missions from the full game, experience Liberty City’s criminal underground as Huang Lee, helping your uncle Wu “Kenny” Lee in his quest for revenge and power within the Triad Gangs of Liberty City. 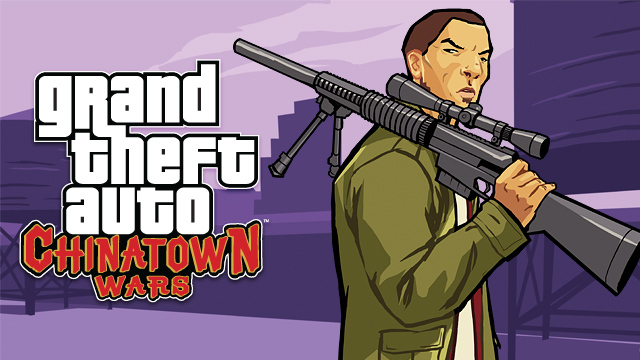 Discuss in our Chinatown Wars forum!